Staying in love is a journey. Most couples start sharing their life together by falling in love and just hope that it will last. 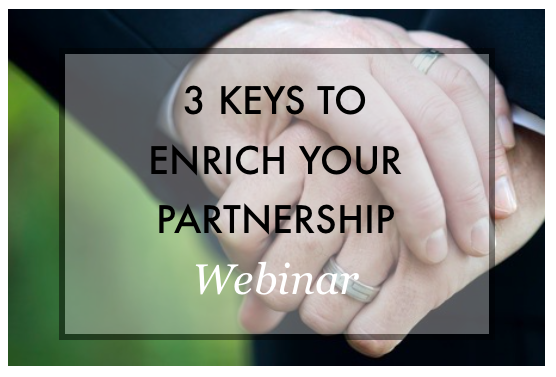 But if you want to stay in partnership for the long term you need to understand the 3 keys that will help to keep you together. 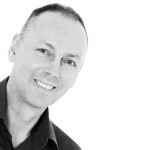 In this FREE webinar on Wednesday 14th October at 7pm (UK time) I’ll explain why the 3 keys are important and how you can start to use them NOW. Now is always the perfect time to prepare and learn the skills and tools to keep you on the road – together! I look forward to welcoming you on Wednesday 14th October at 7pm. 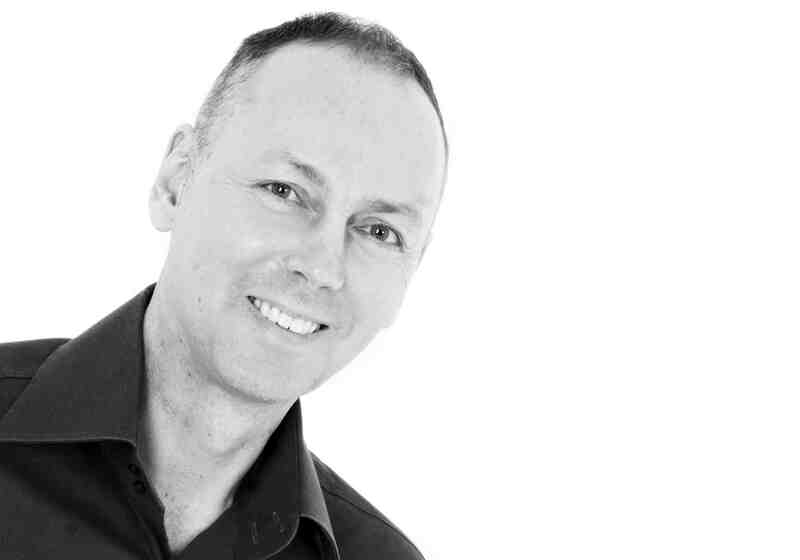 Graham Russell is a professional life coach who supports gay and lesbian couples co­-create love, life and partnership together.